Finally, after 6 months of working on this, we managed to unveil the shop on our Facebook page yesterday. 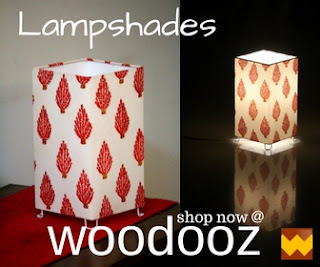 Shop.woodooz.com is an online shopping portal that sells one of a kind Lampshades in India that are hand made by skilled artisans. 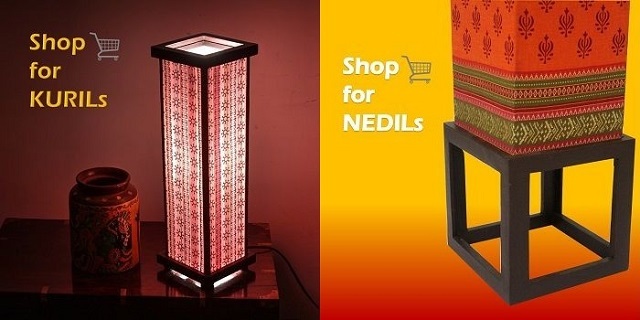 These lampshades are unique and made of wooden beadings including the frames. The 12mm thick frames provide a beautiful borderline to the lampshade when lit. The fabrics used are carefully hand-picked by us to offer a medley of colors and designs that would suit the distinct taste of our potential customers. 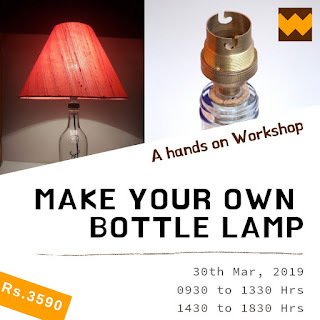 While the launch was done with limited stock, we are working continuously in the backend to replenish the stock so that likely buyers who visit the shop do not have to go back disappointed. This is currently a home run business and we work from the confines of our abode. The ghastly sight of our unkempt guest room would tell you what has been going on here for the last few months. That said, we hope to expand and move out at some point to address scalability and quicker turnaround times. We currently are shipping to all major cities in India. Please read the terms and conditions for more information on this. Almost all modes of payment are supported on the Shop. We are working on more variants and designs to be able to provide multiple options to the users. So, if you are looking to add a pop of boldness to your living space or if you want to gift someone on a special occasion, turn to Woodooz before you consider anything else. Drop in a Hi and hey, we can even work on making something based on your own inputs to suit your personal tastes. 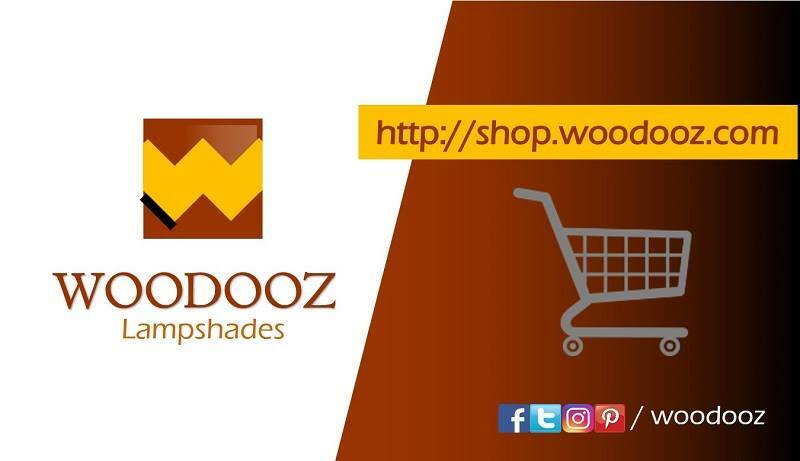 Do take a moment to visit Shop Woodooz and drop us your feedback at contact@woodooz.com. Nothing pleases us more than someone caring enough to tell us what we lack or where we are doing good. Thanks. Hi Somu, glad that you have opened the Online shop. I wish you all the very best for your online venture. I hope to be able to support you in some way possible. 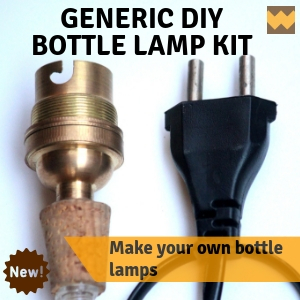 How to make your own Mod Podge ?